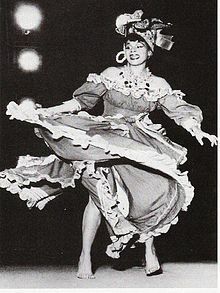 For a few years now, Danielle Hall has been studying the life and career of dancer, anthropologist, and writer Katherine Dunham. In the process, Danielle has studied the histories of dance and culture. What follows is a notebook that she produced making connections between dance--past and present.